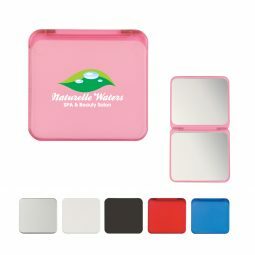 Custom compact mirrors can be a great way to spread the word about your business, and at CMI, we can help you find the perfect options for your company! 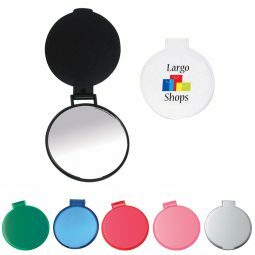 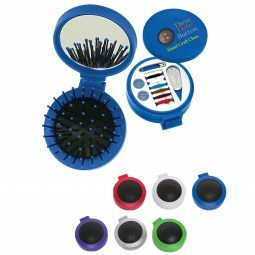 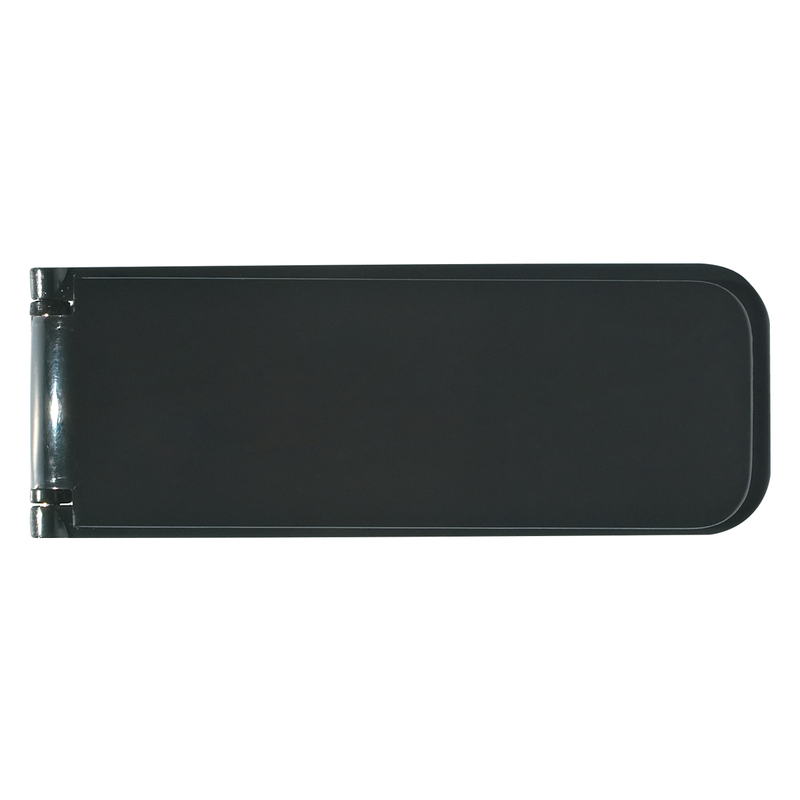 With a variety of products to choose from, you can pick the mirrors and accessories that will help you reach more customers and hopefully generate more interest. 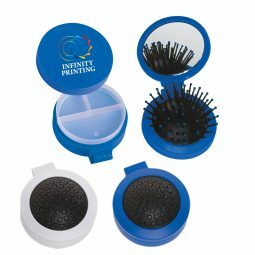 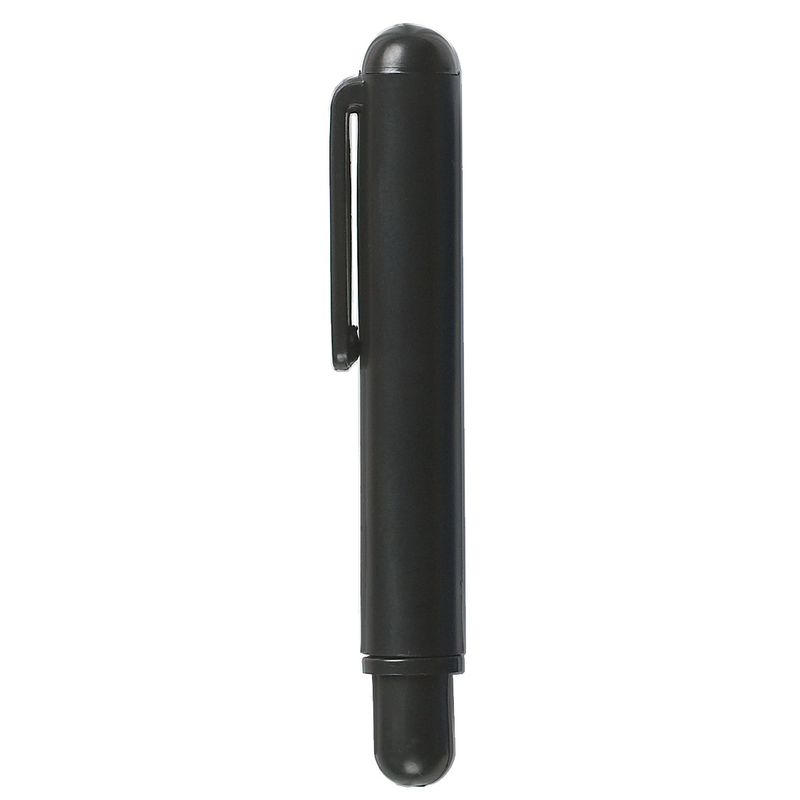 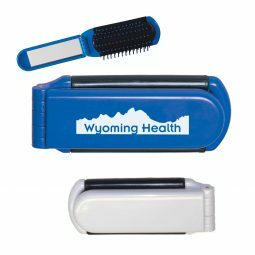 We can print your company name and logo on every product that you see in our catalog, and you can keep these items on hand to give to new customers, or to hand out at your next open house or trade show. 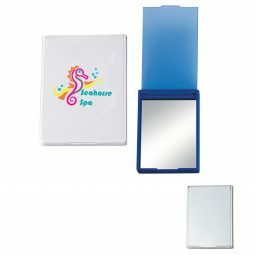 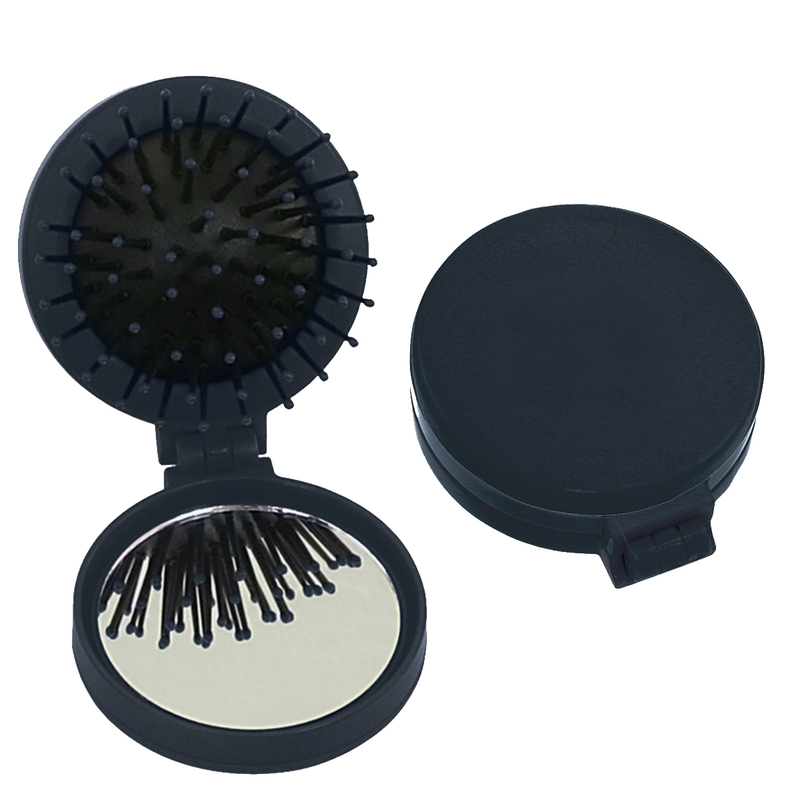 Every time someone uses their mirror to check their hair or touch up their makeup, they’ll be reminded of you! 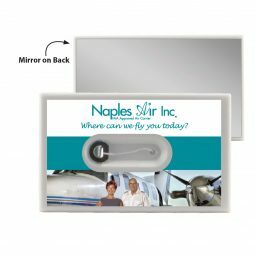 Order your new custom mirrors today!